Apollo 13 was the seventh manned mission in the American Apollo space programme and the third intended to land on the Moon. The craft was launched on April the 11th 1970 from the Kennedy Space Center, Florida but the Lunar landing was aborted 2 days later following an oxygen tank explosion…. Fast forward 47 years and Kilcock Celtic senior footballers had a mission of their own to try and complete on a visit to a Moone of different sorts. 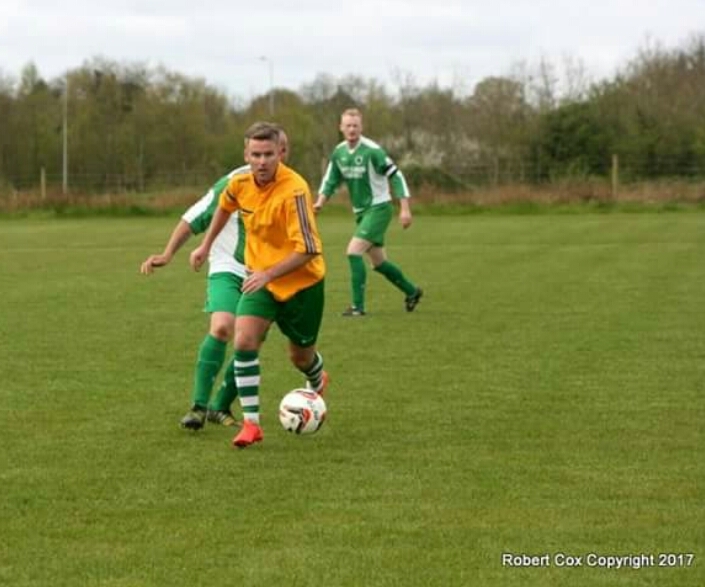 Al Myles men faced division 2 side Moone Celtic in round 1 of the Lumsden League cup and after sharing 13 goals the away side finally returned home with their the name in the hat for round 2. From the early stages of the first half to the later stages of the 2nd period of extra-time the Celtics were made to work hard for the result from Moone and according to Myles his side could have have easily lost the game. Myles said; “On any other day we could have lost that game but we manged to battle on for the 110 minutes of the match and somehow came away with the result and a not such a safe passage into round 2”. Despite the concession of 6 goals, Kilcock can be very thankful to goalie Aaron Stone who pulled off two great saves to keep out the Moone attack late on with the tie very much in the melting pot. If Myles and his men want to progress any further in the League cup they will need to make a massive improvement, especially at the back and will also need to shut out the game when it is required. 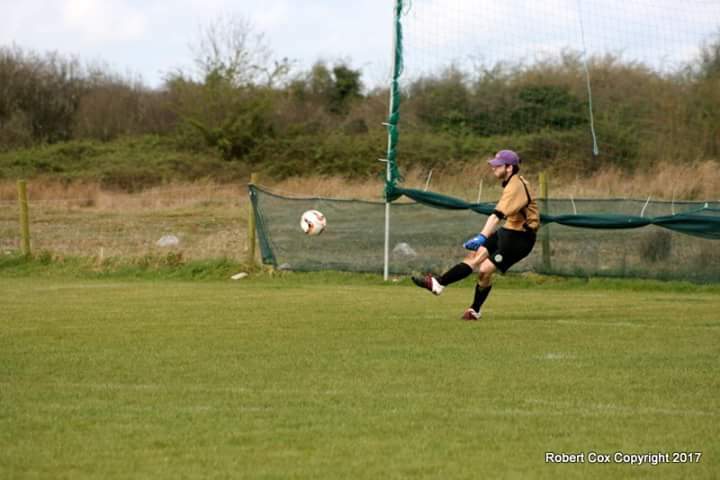 Once again the mecurial Shane Fitzgerald was on the score sheet with a brace, while Mark Munnelly (2) and Remi Kareem (2) were also on target before Michael Shaw calmly slotted home a penalty in extra time to secure the win. Apollo 13 was a failed mission all them years ago and Al Myles will be quick to bring his players back down to earth following such a mixed mission in Moone on Sunday but at the end of the day his side are through to the next round of the cup. In anyones language, that’s mission complete.